The Red Lotus Letter is the Web’s largest free weekly email newsletter delivered directly to readers’ mailbox each week. 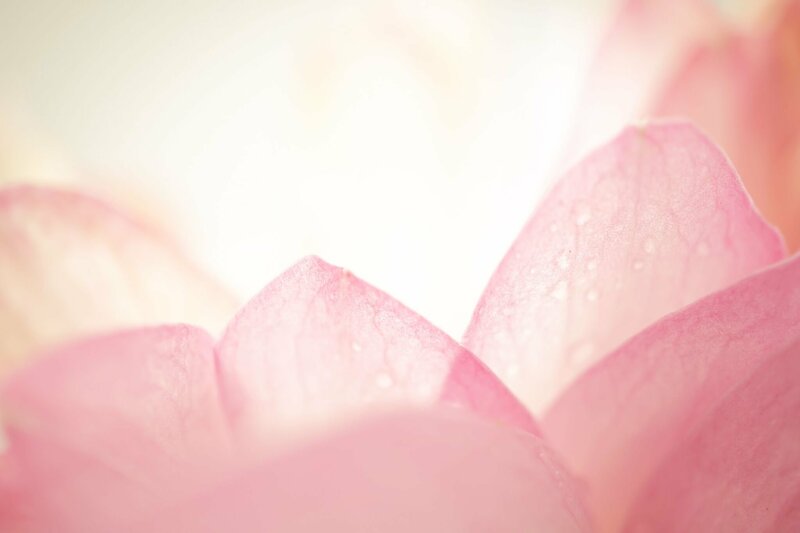 The Red Lotus Letter is a content-packed e-zine that gives straight-forward feng shui wealth-manifesting secrets without all the confusing and complicated theory. The Red Lotus Letter is known for giving readers practical and implementable tips and information, fresh takes on feng shui that are high on practicality. Published by master feng shui consultant, Kathryn Weber, the Red Lotus Letter shares with readers ancient secrets of classical Chinese feng shui in clear, direct terms, giving them straight-forward ideas to help them create greater wealth and abundance with feng shui. It’s more than luck. More than superstition. There’s an entire school for it in San Francisco. Every Whole Foods store uses this practice. When building the new entrance to Hong Kong Disneyland, Walt Disney executives decided to shift the angle of the front gate by 12 degrees because of it. A woman left more than $3 billion to the man that helped her become prosperous by using this practice. It is an art and science, yet when mentioned, feng shui, conjures images of New Age crystals and flowy linen. For those who have never practiced or considered feng shui, the idea seems, quite frankly, too good to be true. How could the placement of an object or the orientation of a home really influence health or prosperity? Times are tough right now. A lot of people are out of jobs, or considering career moves; others need a financial nudge. Corporations are making deep cuts. Beyond cutting staff, companies are reducing or eliminating 401k contributions. Let’s not even get into the healthcare issue. What about real estate? Selling, buying, maintaining. It’s a fine balance. Can feng shui help? Maybe that’s why over 30,000 subscribers read the Red Lotus Letter e-zine each week and have for over 15 years. From homeowners to high-powered executives, Katie’s no-nonsense style appeals to all audiences, making her the perfect radio or television show guest. She was regularly featured on Austin’s Fox 7 TV. Her biggest appeal? No airy fairy kind of feng shui. She covers fresh new feng shui subjects — and she explains feng shui in down-to-earth terms. 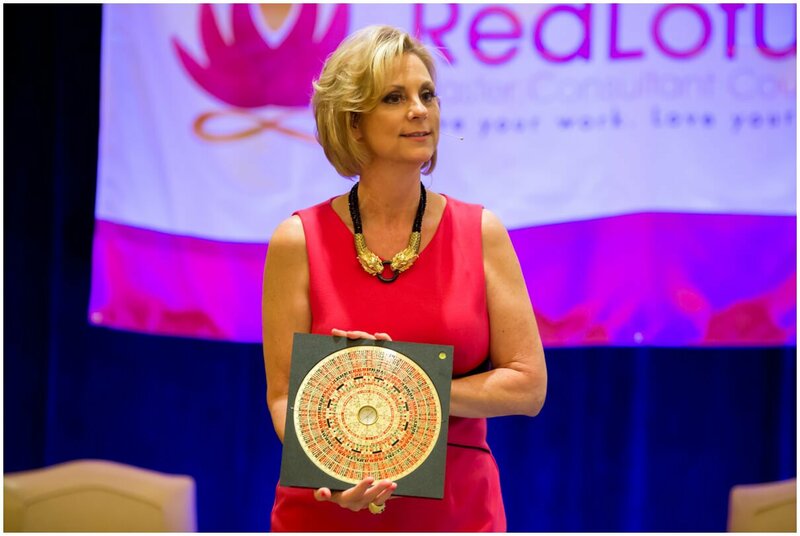 The Red Lotus Letter offers readers weekly feng shui tips and easy to implement ideas to help readers create the kind of home and work environments that support their careers, fame, success, relationships, health and wealth and prosperity. Katie’s weekly newspaper column, Living Space, is nationally syndicated through Tribune Media Services. Katie Weber has over 18 years of feng shui study, practice and professional consultation. Her witty, no-nonsense style appeals to audiences, making her a popular speaker and radio show guest. 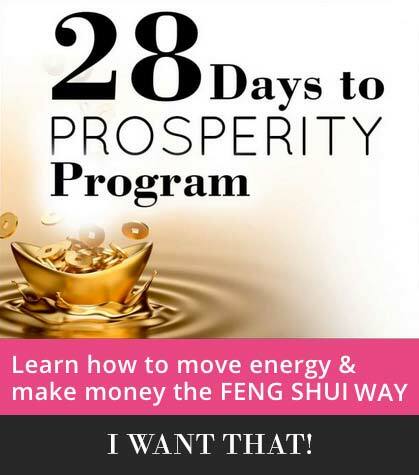 She is often called on by media to explain feng shui in down-to-earth terms, and has been featured in Seventeen, Woman’s Day, First for Women, Faces, Conceive, Martial Arts Professional, and Natural Health magazines, and on websites around the world.